7:15 - left Cincinnati for Origins. 9:15 - picked up badges and headed to the open board gaming area to kill time until 10:00 (when the exhibit hall opened). 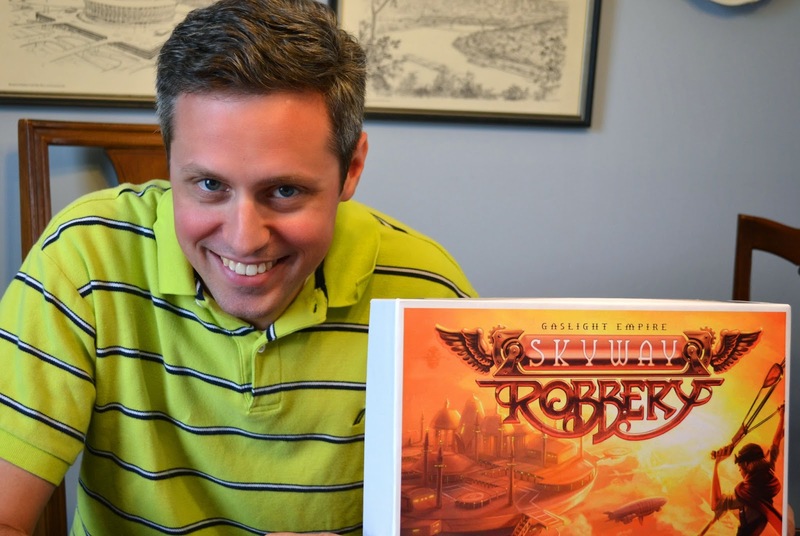 9:30 - ran into Tom Vasel and a big group of his well-know buddies, so I got to show off my Skyway Robbery prototype to them. They seemed to be intrigued by it. 9:45 - happened by the AEG area and ended up showing off my one new design I brought and chatting with John Goodenough for a surprisingly long time. 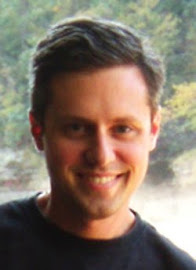 11:30 - met Jason Kotarski to see our new version of Fidelitas. We also got to do a bit of podcasting. 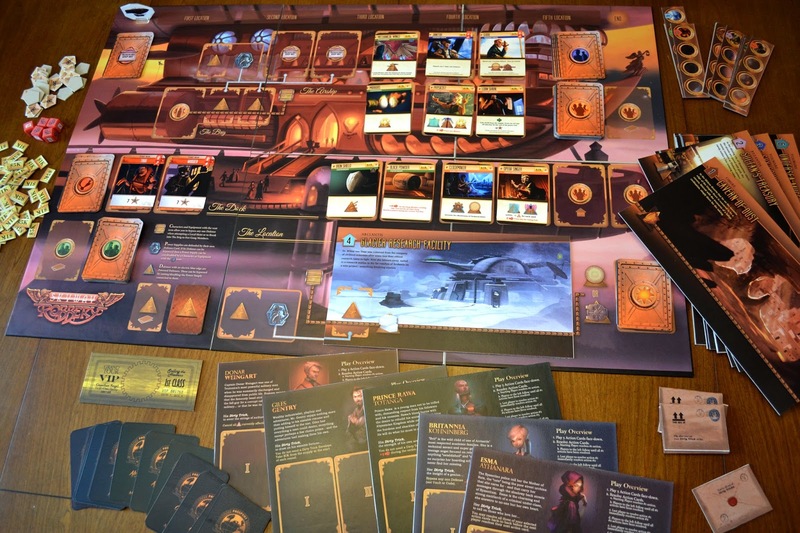 This game should be on Kickstarter around August. 12:15 - picked up my copies of Family Vacation from the Jolly Roger Games booth. The final version looks pretty good, but there are a few minor printing/editing errors. Lugged the six copies back to the car. 1:00 - ate lunch at the North Market. I had a nice Reuben and a fantastic chocolate eclair. 2:00 - headed into the board room area (ribbon not really needed this year) to do demos of Skyway Robbery. We got one started with a nice couple. They seemed to enjoy it. 4:00 - got Dan Patriss and another friend to play Skyway Robbery. Another good demo session. 6:00 - stood around chatting and eating pizza, trying to get another demo in. The guys at the next table were doing the same thing, as was Ryan Metzler a few tables over. However, things really slowed down at this point. 8:00 - headed home. We would probably have gotten another demo in if we had waited until 9:00 or 10:00, but I didn't want to be out so late. It was nice getting home in time to unwind a bit. All in all, a good day at Origins 2014! I almost bought several games, but ended up not pulling the trigger on anything. I am already getting excited about GenCon. This year, I'll be there Thursday, Friday, and Saturday. It will be nice having all the extra time. 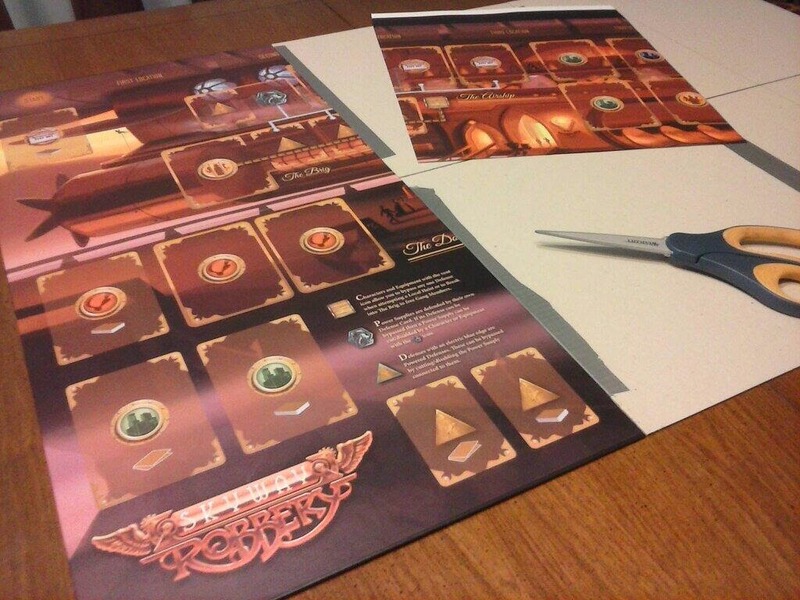 Just thought I'd share a few pictures of the final Skyway Robbery prototype. 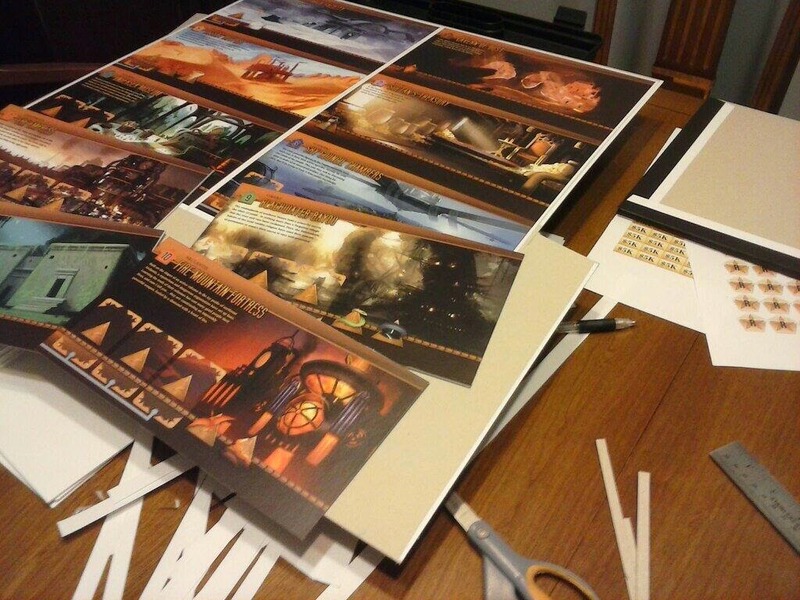 I got everything printed last week and finally got it all cut and glued together. I am incredibly pleased with how it all looks and how it plays! This is going to be one big, heavy box. There are lots of nice components. The board is a massive 33" x 22". And there are fairly large player boards too. You're going to need a very large table. Giant-sized location boards fit right on the board. They are just oozing with fantastic art! 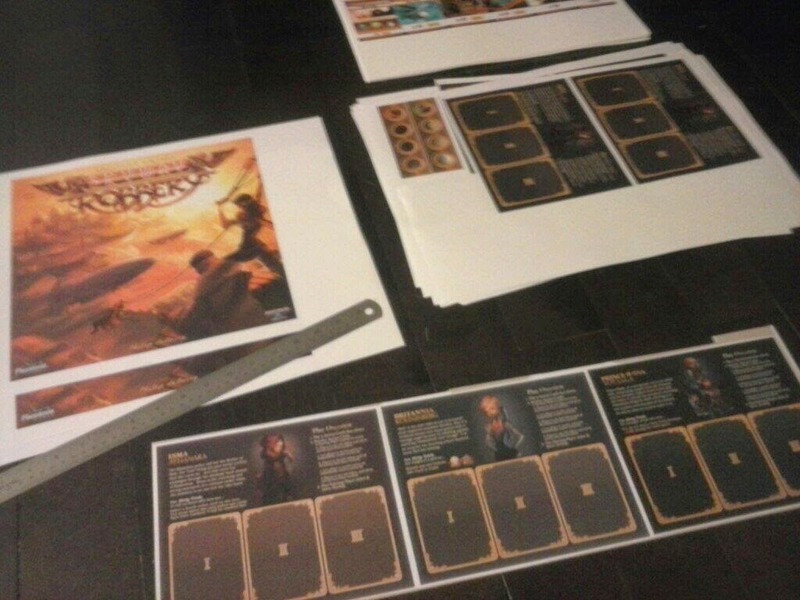 The action cards for each player are made to look like passports. Dann May at Game Salute is a genius! Playing this game with such amazing art is just the most wonderful feeling. After all the years of hard work, my game has finally come to life. And it's so much better than I even dared to hope! Here's a pic of our first game. 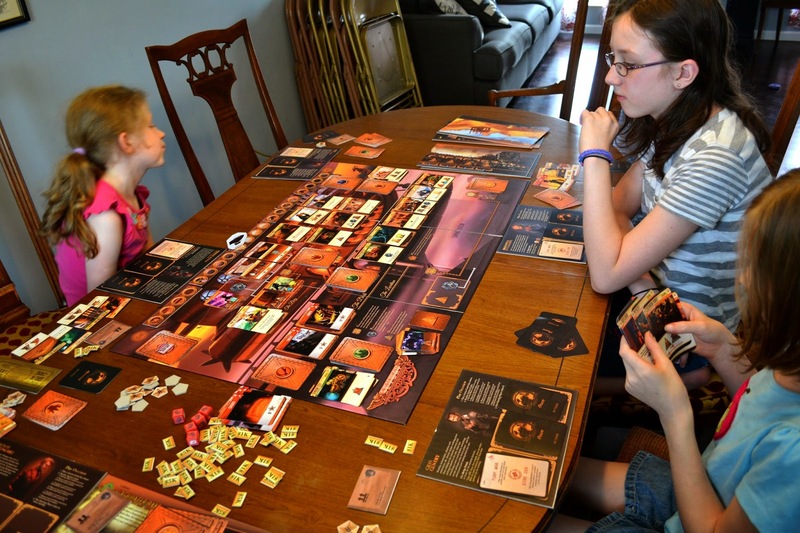 Don't be fooled--it's more for the 13+ crowd, but when your dad is a game designer, you get roped into playing just about everything. I am eagerly looking forward to Origins this week. Isabel and I will be there Saturday only. I will be demoing this game and a few others at the Unpub area that night (unless the Unpub folks are in the Board Room again--in which case, I'll be in open gaming). Look for the Blue Noodle!